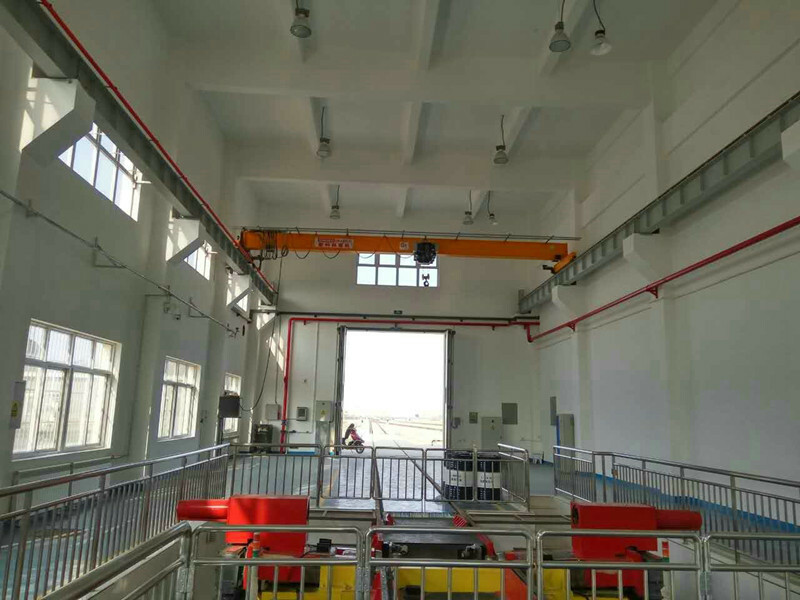 SINOKO CRANE European Design Smooth Speed Single Girder Bridge Crane has reasonable and optimized structure, maximum meet the needs in strength, stiffness and stability. 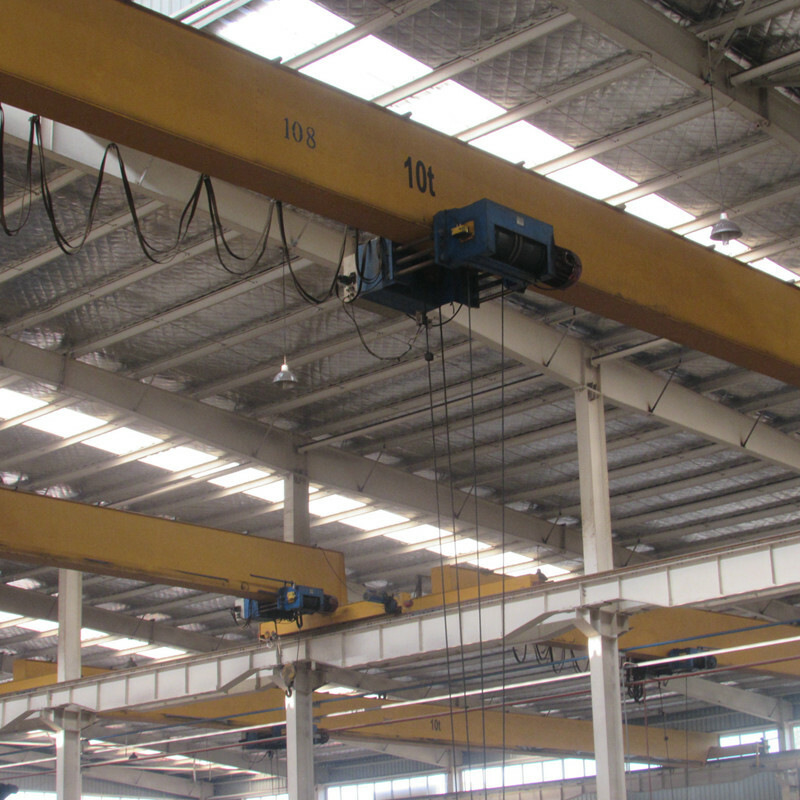 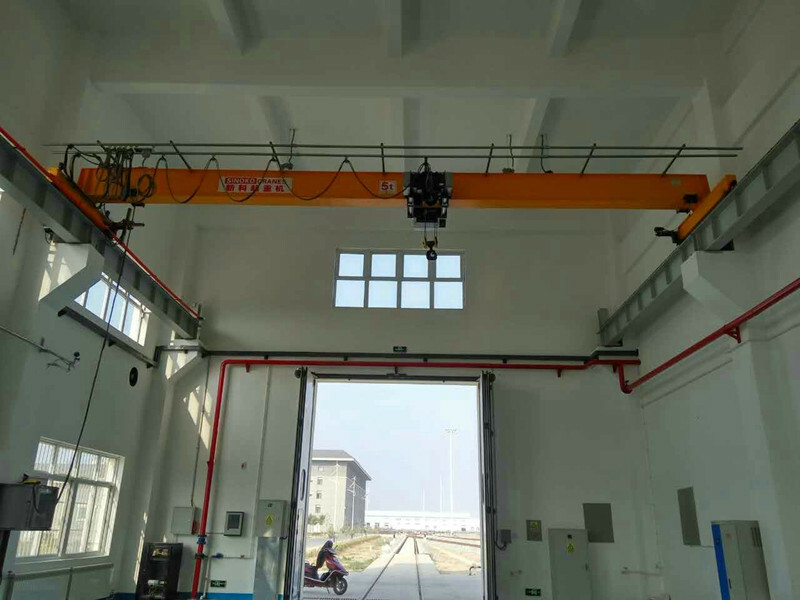 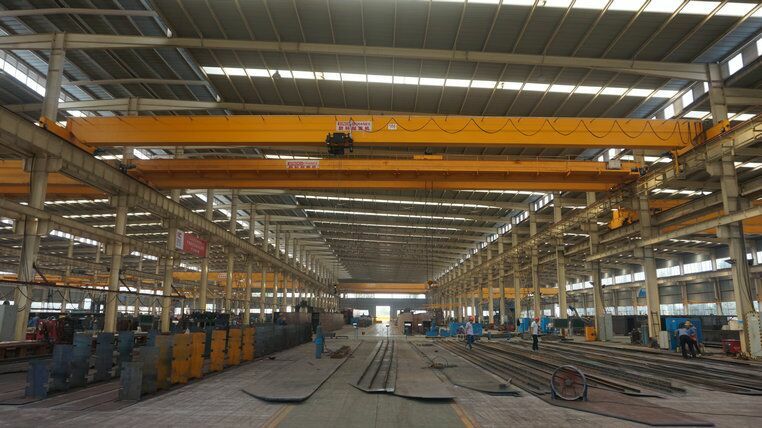 To fully satisfying different customer requirements, the company takes full advantages of combining crane design with site condition, flexible box section designing structure and maintenace friendly feature, possibly make every step easy and individual. 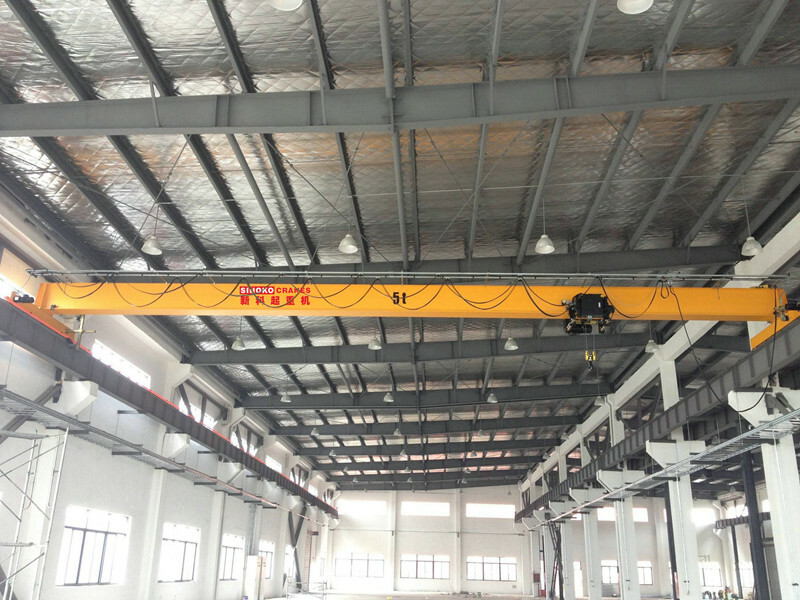 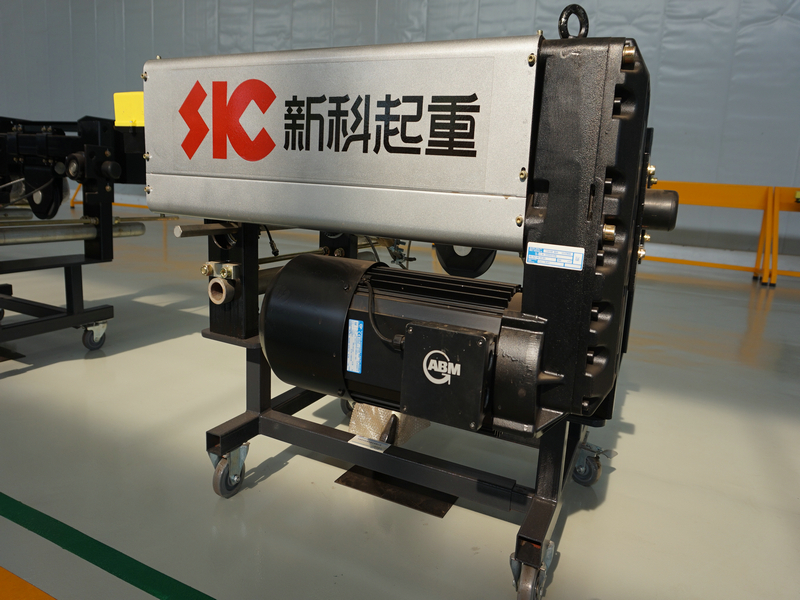 With computer optimization design box beam, low dead weight effectively reduces the cost in which workshop built with steel structure. 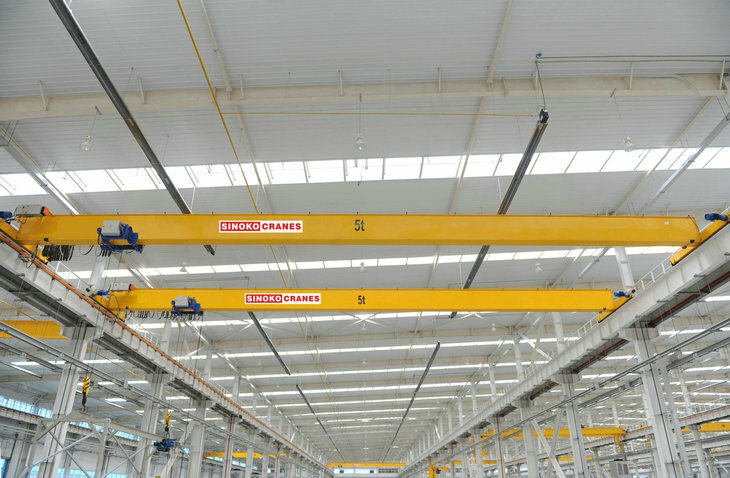 We areready to discuss with customers the supply of overhead /bridge cranes with parameters, mode of operation and special demands.